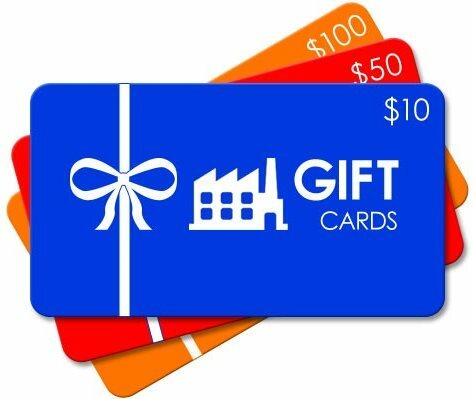 In early February I extended a plea to you to send in gift cards to be given to the returning IMB missionaries. Your response was absolutely overwhelming! At first a few envelopes were coming in, but then quickly the mailman was bringing in large cartons FILLED with your boxes and envelopes of gift cards! It was quite a sight to see them all piled up! We received thousands of dollars’ worth of gift cards. Dianne Taylor, a Regional Missions Mobilizer on the WMU Executive Board, and her daughter, Shelli, put together a beautiful gift basket from WMU for each family that attended the retreat. In addition to all types of goodies were the gift cards you gave.